Any good marathon training program should incorporate massage as a key aspect of recovery. In January, I began training for the Buffalo Marathon as well as running the full length of every street in Buffalo. My recovery between runs is probably the most essential important aspect of this program. 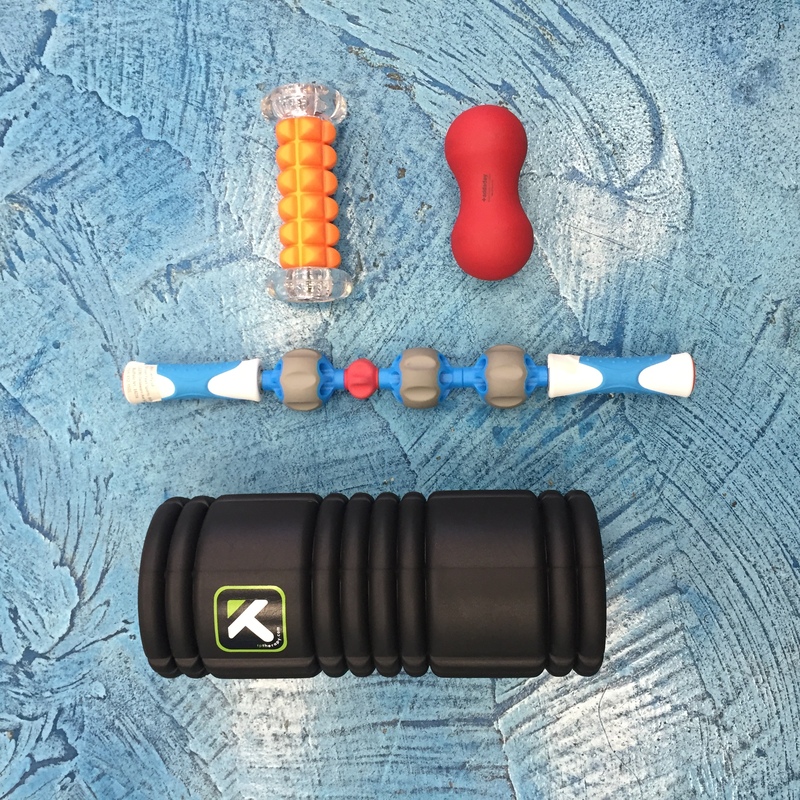 I use what is essentially a golf bag of massage tools to recover with. The Trigger Point foam roller is used for a great overall warm up using body weight. The Addaday massage tool is for more targeted areas like knots, scar tissues and adhesions in the muscles. Then I would use the Trigger Point Nano Roller for foot massage and releasing the Soleus Muscle in my calves. Last, I use the Addaday Peanut for active release therapy in my quads and hamstrings. Honestly, I use them twice a day plus after a run. Even before a run I like to massage the upper part of my calves to help them get warmed up for the run. I've been down injury road before from marathon training and I'd prefer to not run down that road again.